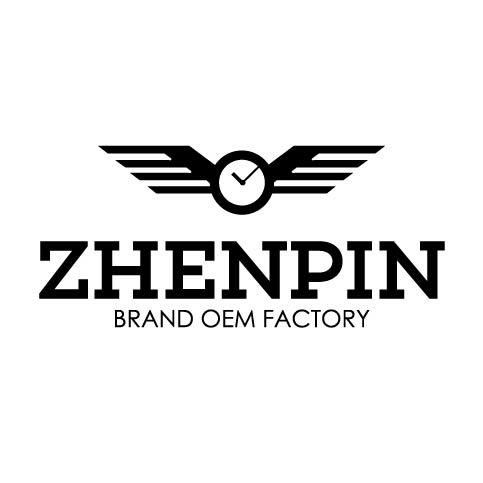 Product categories of Pocket Watch, we are specialized manufacturers from China, Pocket Watch, Quartz Pocket Watch suppliers/factory, wholesale high-quality products of Custom Pocket Watch R & D and manufacturing, we have the perfect after-sales service and technical support. Look forward to your cooperation! Pocket Watch, which is a POCKET WATCH, means a POCKET WATCH. Compared with the name of the watch, according to the name of the pocket watch, it should be a watch that is worn on the chest and in the arms. It has a chain attached to it that can be fitted in a pocket clock in a jacket pocket. Pocket watch, the style and the decorative essence and the material type is much. Such as pearl, silver, gold, agate, Colored enamel, Ruby setting, Sapphire Mosaic, Case of copper etc.